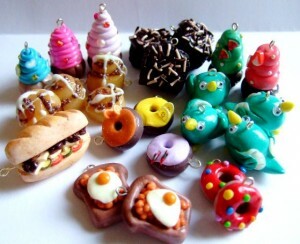 If you’re someone creative and loving arts and crafts very much, then I’m sure you will like Polymer Clay too! Yes it is a clay, but not the usual clay we’ve known before. 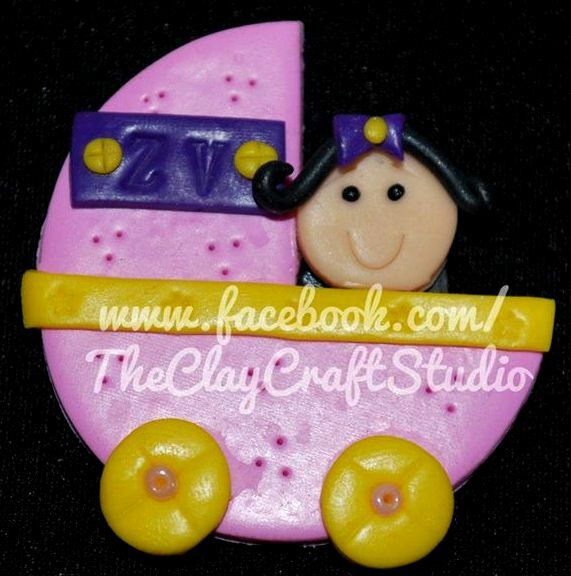 This Polymer Clay is PVC based and hardenable when put to oven! 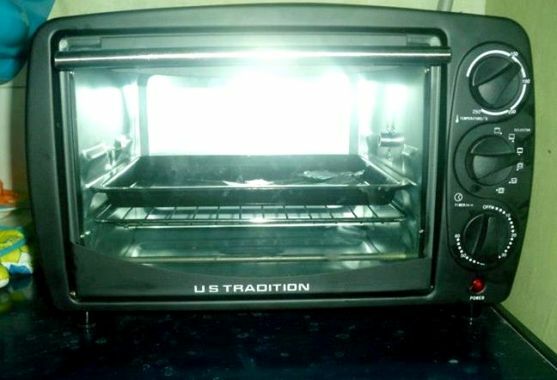 Yep, slightly baking it so from gelly-like, it will be hard like porcelain. Actually, this is a good alternative for plastic and especially porcelain figurines because these Polymer Clay creations won’t break even if it falls. 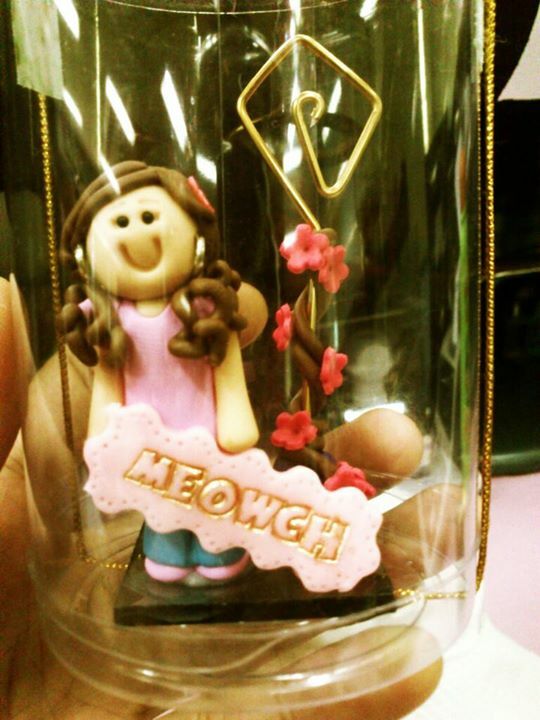 This is very popular for giveaways lately and the design would depend on your occasion. 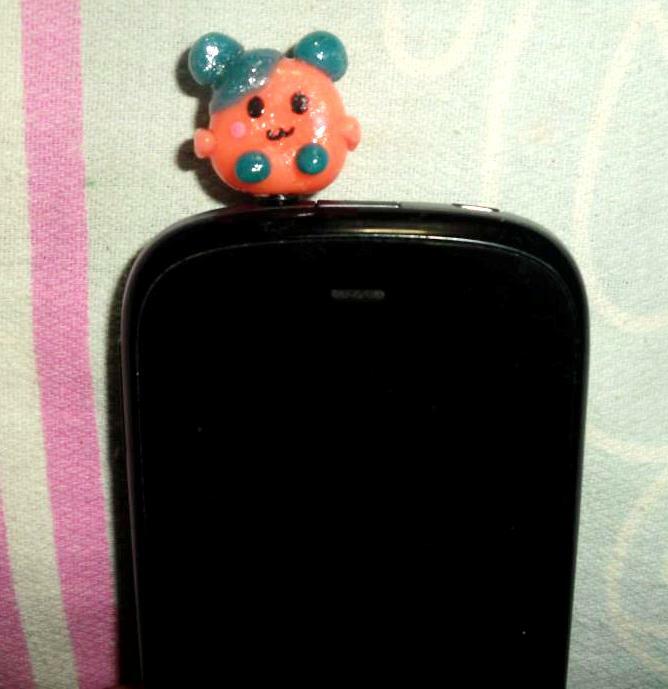 It was last year when I started to see lots of Polymer Clay creations on Facebook and Pinterest. 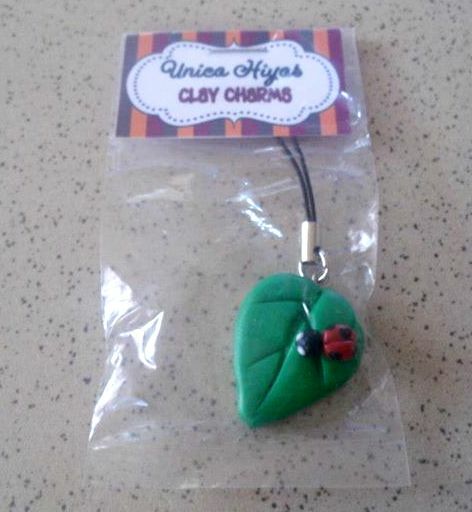 Then 2 of my friends gave me 2012 Christmas gifts made up of these clays. 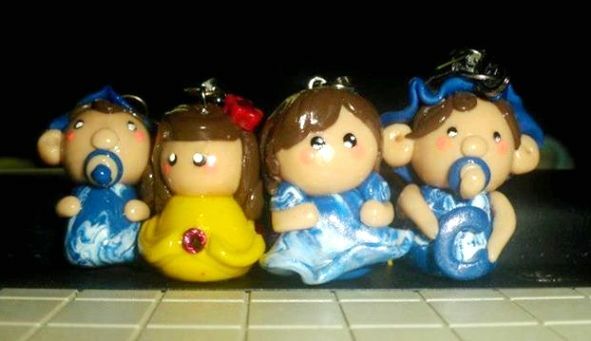 That’s when I realized that it’s currently a trending craft business here in the Philippines. Early this year, my sister-in-law was learning about it and eventually decided to start her own business from it. 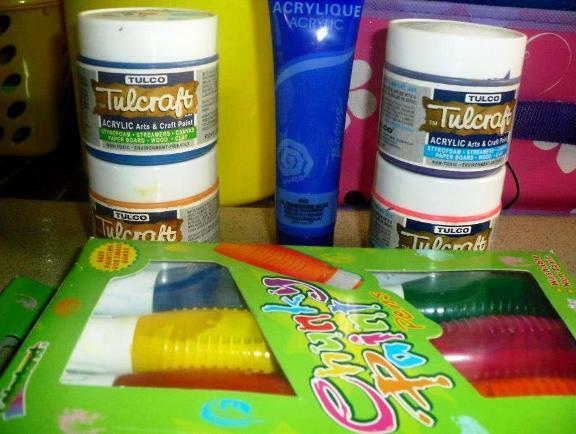 She bought here own materials, tools and equipment needed for different Polymer Clay creations. Of course, the very raw material needed is the clay itself. It comes in different colors and different brands too. This is the brand that my sister-in-law is using. 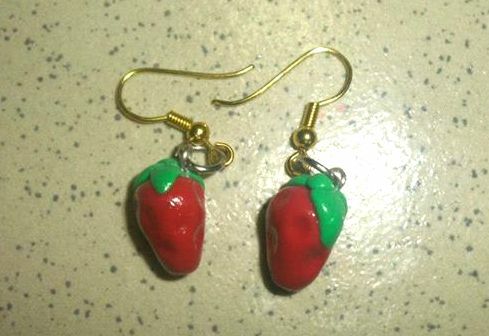 A polymer clay is needed to be baked to harden So literally, Polymer Clay is HOT in the Philippines! 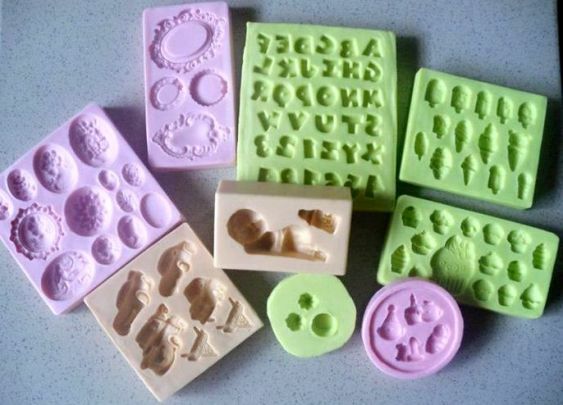 A baking device or container and these molders of different shapes, designs and sizes that allows you to create awesome output! 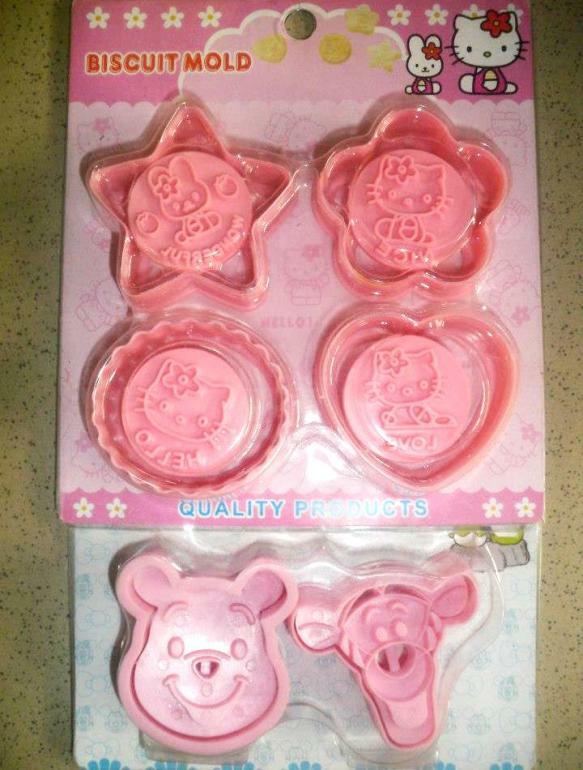 Text fonts are also available on these molds. 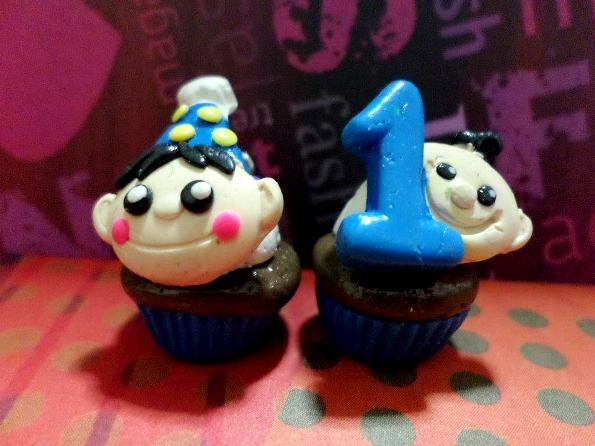 Some are popular cartoon characters and even cute stuffs like cupcakes, ice cream on cone, babies, ribbons and more polymer clay molds are also available. Kids would sure love these! 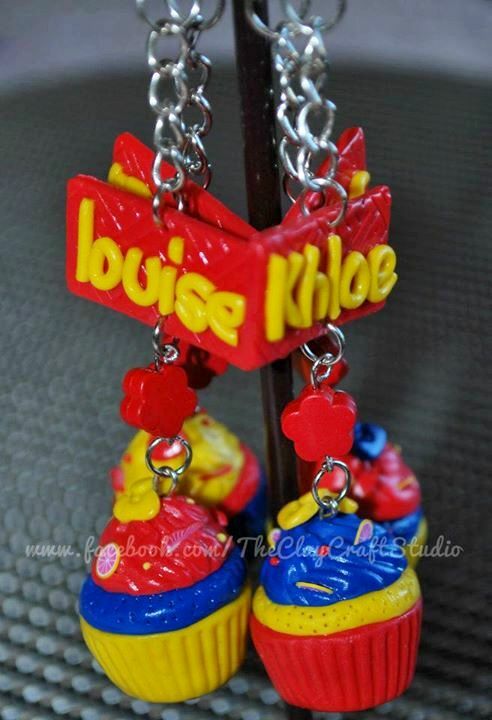 Here’s a sample of a Hello Kitty (San Rio) and Winnie the Pooh Polymer Clay Mold. 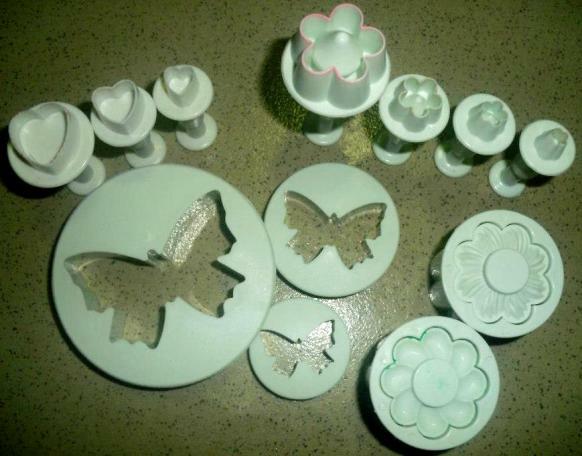 If you have designs that needed not to be shaped on molds, then you need these cutters of different sizes and shapes! 5. 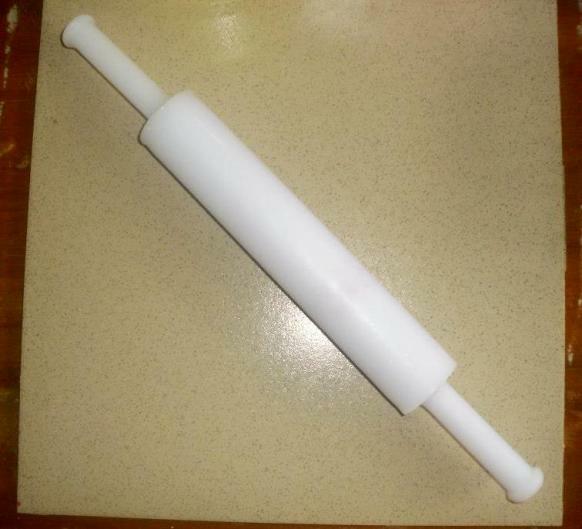 Clay Rolling Pin / Roller and a fine board/surface. Use this to flatten the clay, according to your desired thickness. You also need a fine board/surface or in case you have a tile as large as this, then it’s great! These are tools used to carve specific details that are not done on the molders. 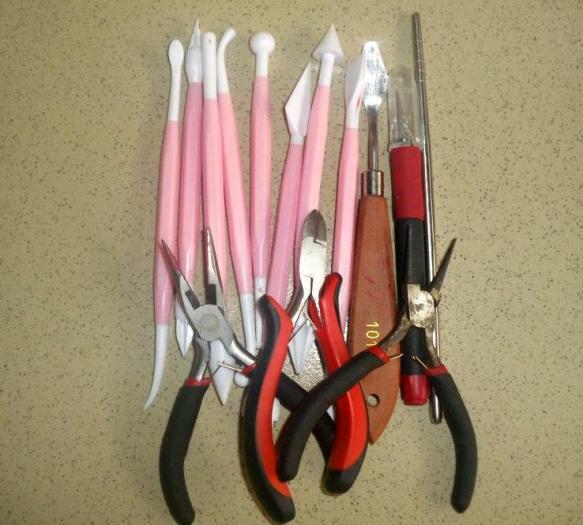 Also, these are used to put clay into mold, removed the baked clay from the mold and etc. When the polymer clay is finally baked and hard, it’s time to paint them with their these colors! So it’s best to have photos of your expected output so you won’t get lost. Kids know better by the way. You wouldn’t want them to notice that your creation is a failure! 8. 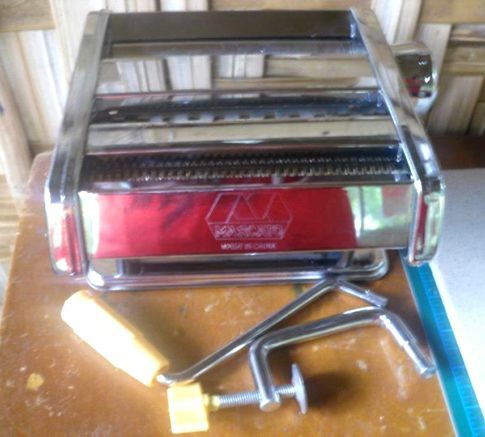 Pasta Machine is the high tech alternative of the clay rolling pin. Obviously, it’s a machine that wouldn’t need your effort in flattening the clay. This machine have options of thickness settings. If you’re doing big time with your business, I suggest you should buy this one. You need a guide to have uniform sizes of your output. 10. 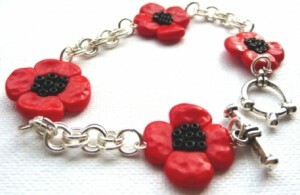 Accessories like beads, eyes, buttons, chains and more. It depends on your project. And of course when you’re selling your creations, you needed to wrap them up on a nice and attractive packaging. Don’t forget to add a tag or sticker of your business name and contact numbers! The first packaging was into a tiny plastic cellophane. The second packaging is a plastic tube or cylinder. Your choice which to use. This is also a Christmas gift from my friend last year. It was a figurine! 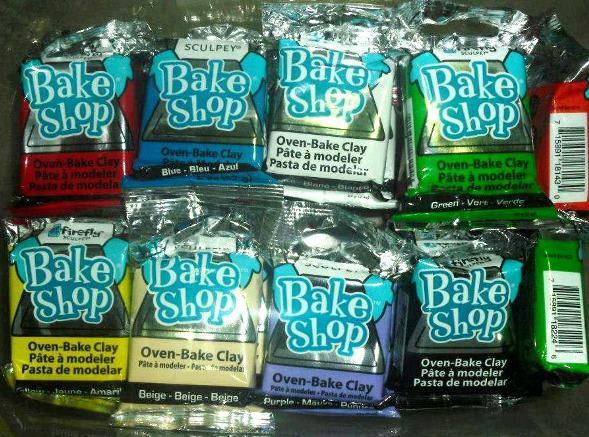 Creations from polymer clay is not limited to figurines alone, but there are tons of items that can be made using this clay. That’s how it became a hit here because you can even customized some projects according to your style and own idea. Anyway, here are the most popular polymer clay projects that might encourage you in trying this for a new hobby. These pre-designed canes are cuties right? When you slice any of these, it would be a sliced piece of clay with lovely designs. You can start creating a very simple clay cane and tutorials are found on Youtube. 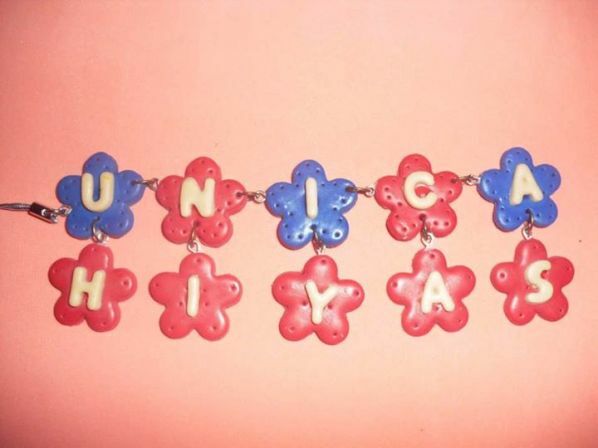 These charms are so cute and you’d sure love to attached them to your key chains, cellphones, id and anywhere you like. Of course, it comes in many designs! 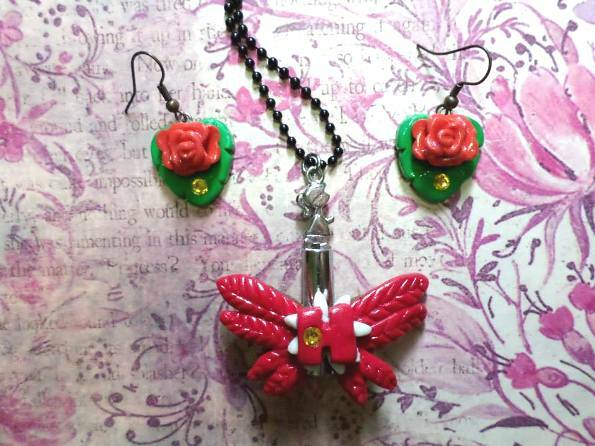 And here’s a nice couple polymer clay charm that’s best for Valentines day! 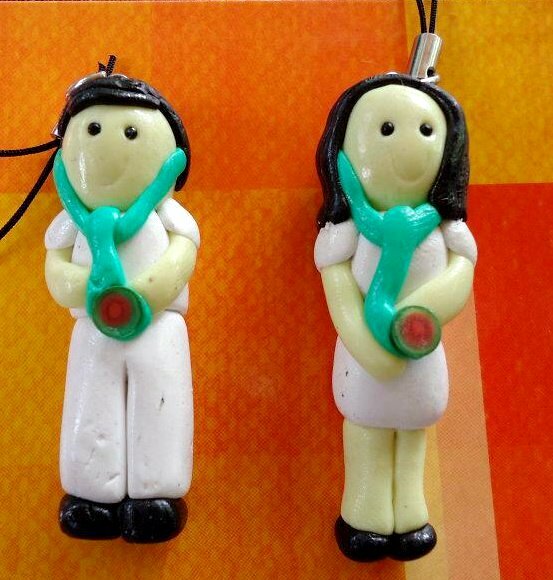 The couple were both nurses so the little stuffs were also nurses. 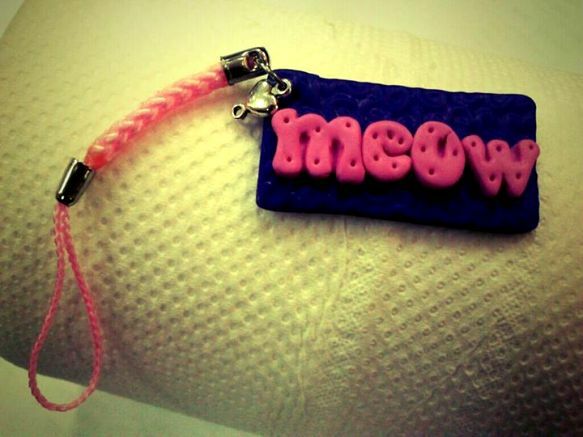 These name tags can be used for bracelets, key chains and necklace too. Here’s what my friend gave me last Christmas. I so love pink! If you’re not using your headset, you can insert a cute plug like in the sample below. 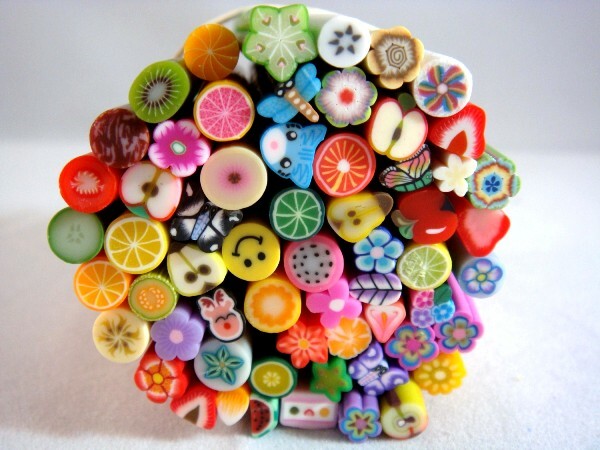 First, you start by making beads made up of polymer clay first, then that’s the time you assemble a jewelry- polymer clay necklace, polymer clay bracelet, polymer clay earrings or polymer clay rings. 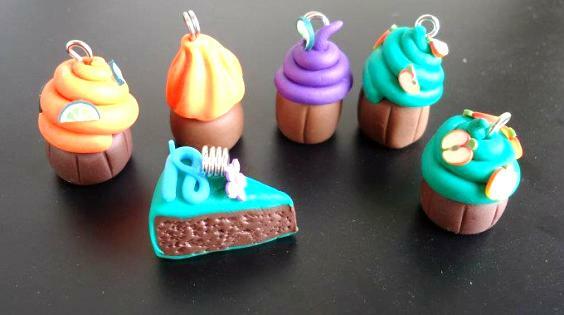 See samples of polymer clay jewelries below. So lovely! 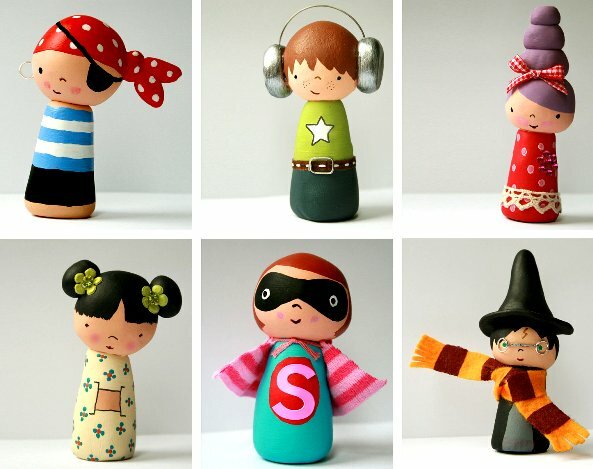 These clay creations would suit any occasion! 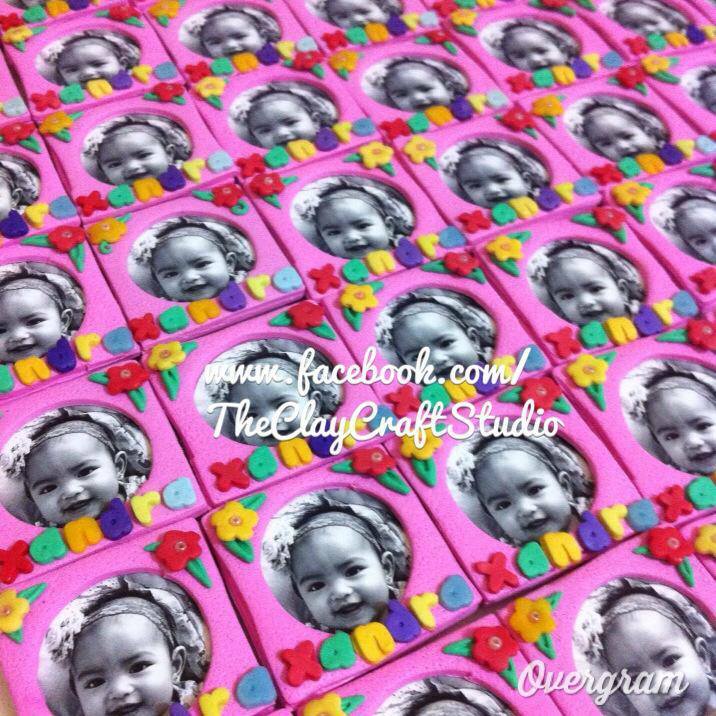 From wedding to birthday, christening, valentines and more. Of course, designs would depend on the said occasion. 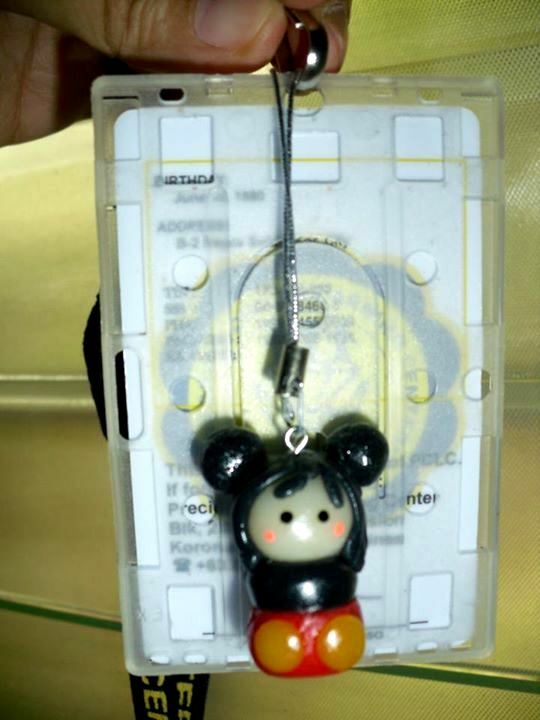 Items usually made as giveaways are key chains, charms, magnetic frames and tag. 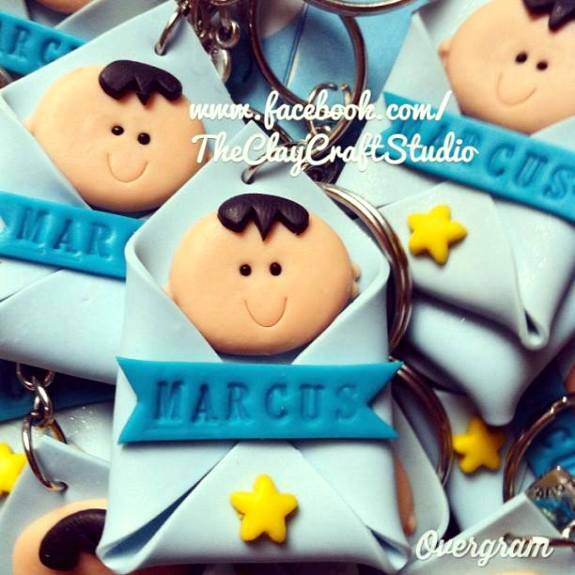 These designs are for Christening/Baptism and there’s more of lovely designs to choose from! 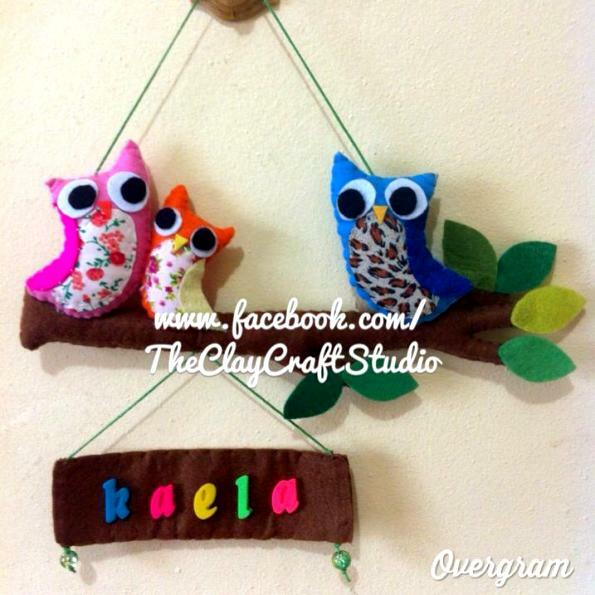 These are magnetic photo frames made from polymer clay. It was a giveaway for a birthday celebration. 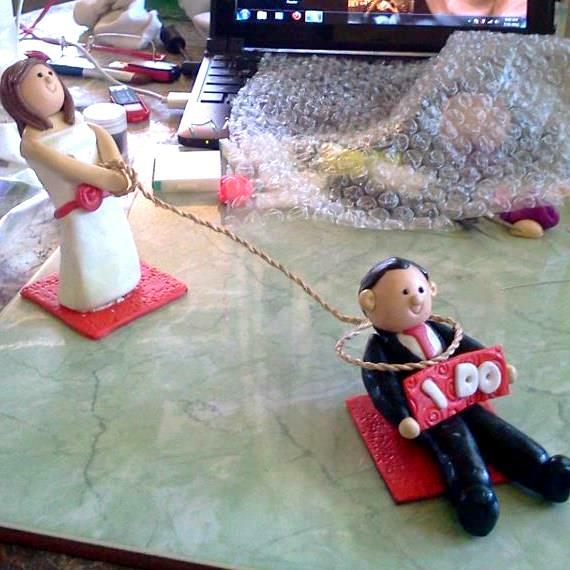 You can use this crafts as cake topper for any occasion, but the sample below is a cake topper made for a wedding cake. Isn’t it lovely and unique? These are from people who’s been doing this business for more than a year already. They all started from basic and just look how they are able to modified some projects making it their own! 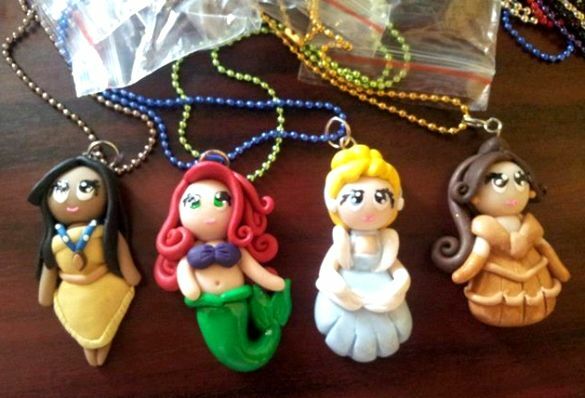 There’s actually lots of tutorials on how to make polymer clay into awesome figures and projects out of Polymer Clay. You just have to browse them all from Youtube. 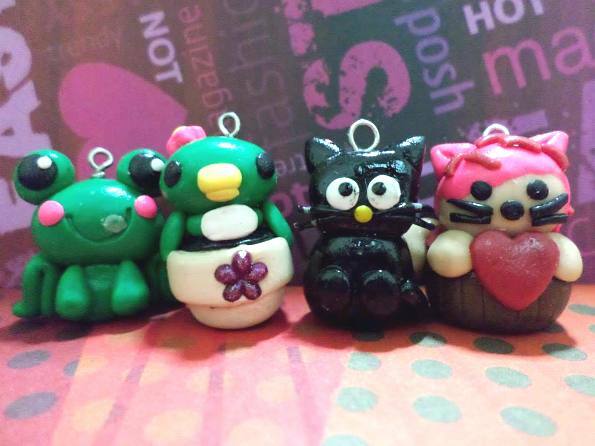 You may not be so good yet upon starting, but for sure polymer clay daily practice would make you a professional in the future! You’d be able to come up with great color combination, your patience be enhanced and also you can apply ideas based on your wild-artistic-enthusiastic imagination! Go give it a try!